Another quick way to find out more about Frank Lloyd Wright is to do an internet search but remember to think critically about which websites you use. 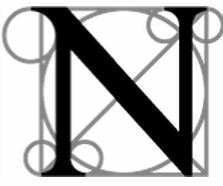 For example, this architects' website is probably more reliable than Wikipedia. Wikipedia has great coverage of many topics, including the topics you are looking for, but you need to be aware that this information is contributed to by lots of different people. If you are using this site, it always pays to check the information against that on other sites or in books from the library. Use this searching tool to find information on Frank Lloyd Wright and his work/philosophy. Click on FOAM TREES to see a picture of your search. 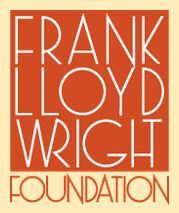 Use this searching tool to find information on Frank Lloyd Wright and his work/philosophy. You can search directly in the box above.